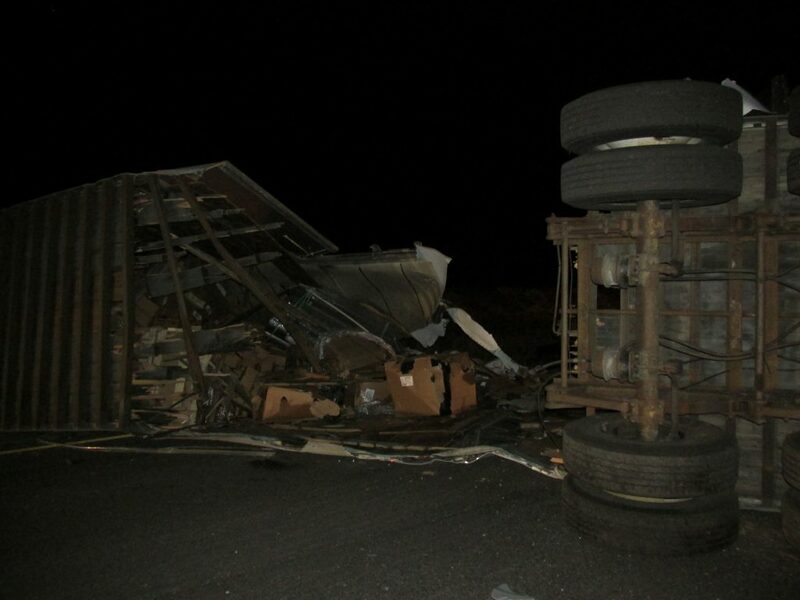 ST. GEORGE — Two men were killed in a three-vehicle crash that involved two semitractor-trailers and a van early Wednesday morning in Grand County, Utah. 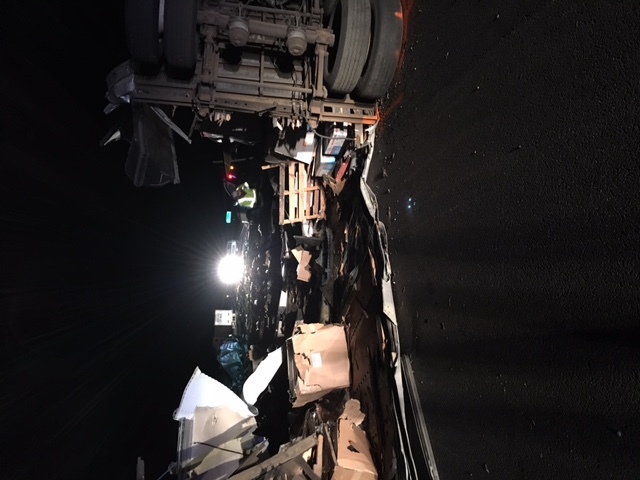 The crash occurred just after midnight near Exit 214, which is the Cisco exit, on eastbound Interstate 70, according to a statement released by Utah Highway Patrol Sgt. Todd Royce Wednesday. 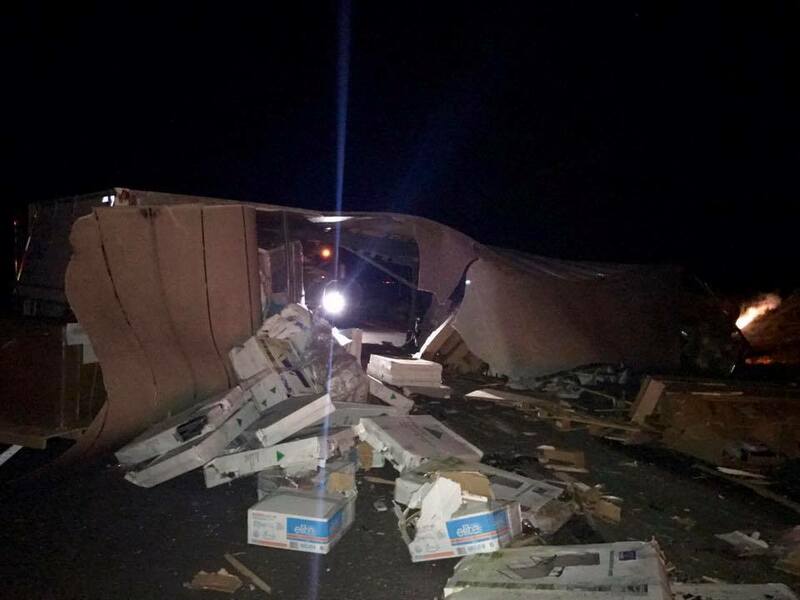 Authorities have identified the victims as Stanley Williams, age 70 from Grand Junction, Colorado, and 57-year-old Stephen G. Tilford, of Topeka, Kansas. 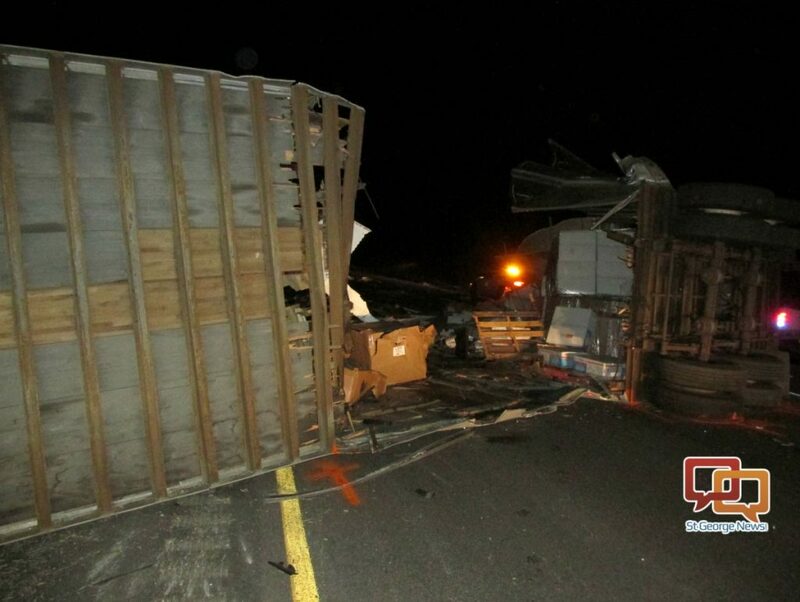 Authorities said a 2012 Freightliner semitractor-trailer traveling east on I-70 drifted off of the highway to the right. 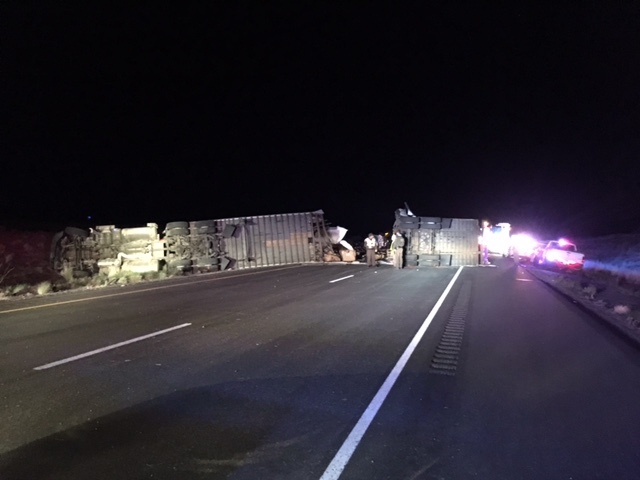 As the driver attempted to return the semi to the roadway he overcorrected to the left, which sent the truck and trailer onto its side, blocking both eastbound lanes, according to the UHP statement. 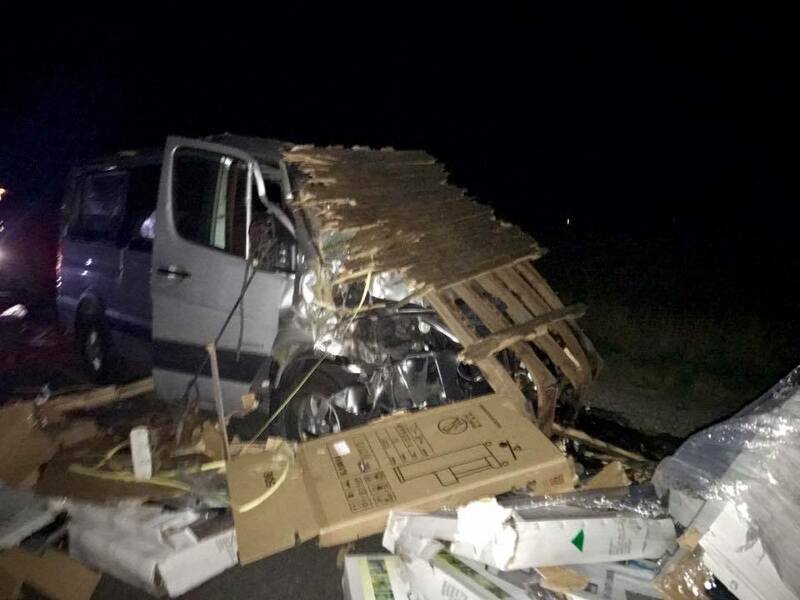 A silver 2015 Mercedes Sprinter van also heading east then struck the overturned semitractor-trailer. The van continued moving until it came to rest on the other side of the wreckage. Two men riding inside the van, Tilford and his passenger Vincent Davis, got out and began walking around to assess the crash scene. Just then an eastbound 2011 Volvo semitractor-trailer drove up and slammed into the back of the Mercedes and jackknifed into the median. 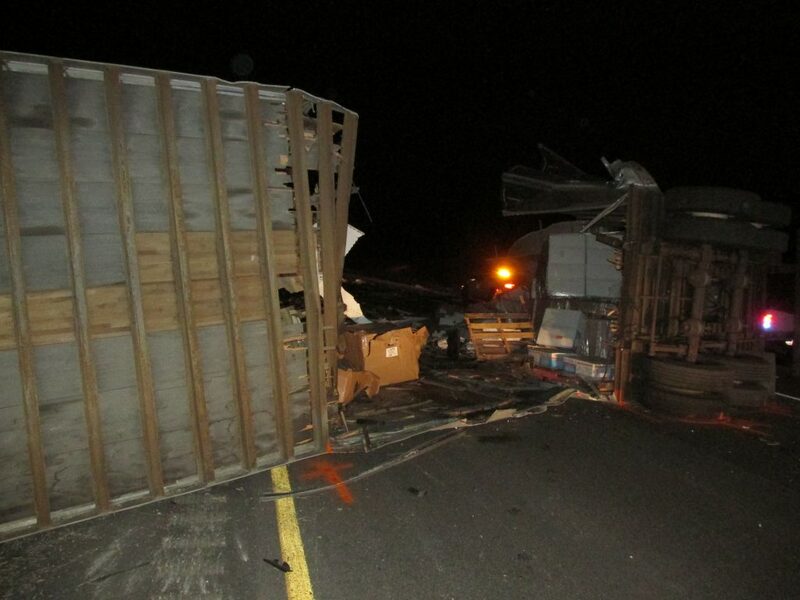 Tilford was struck and killed by the second semi during the crash. 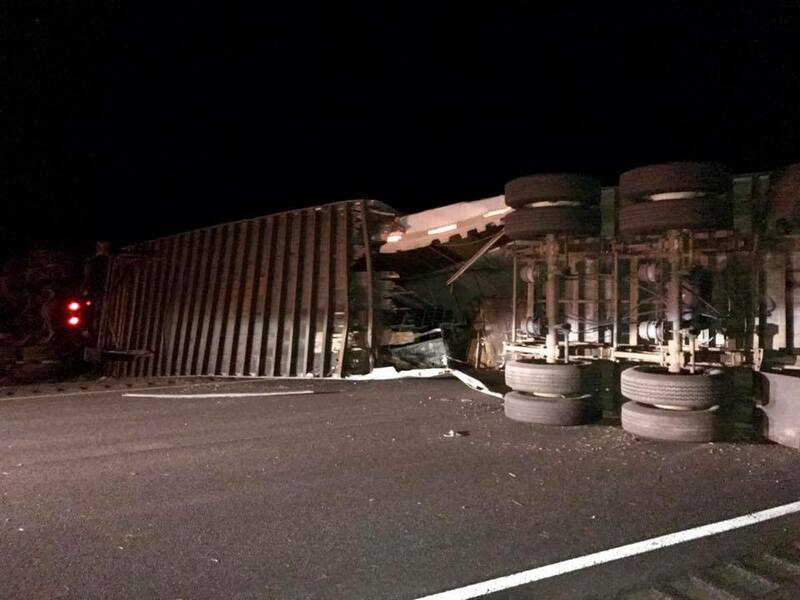 The trailer of the second semi pushed through the cab of the first semi on impact, killing Williams who was inside the cab. 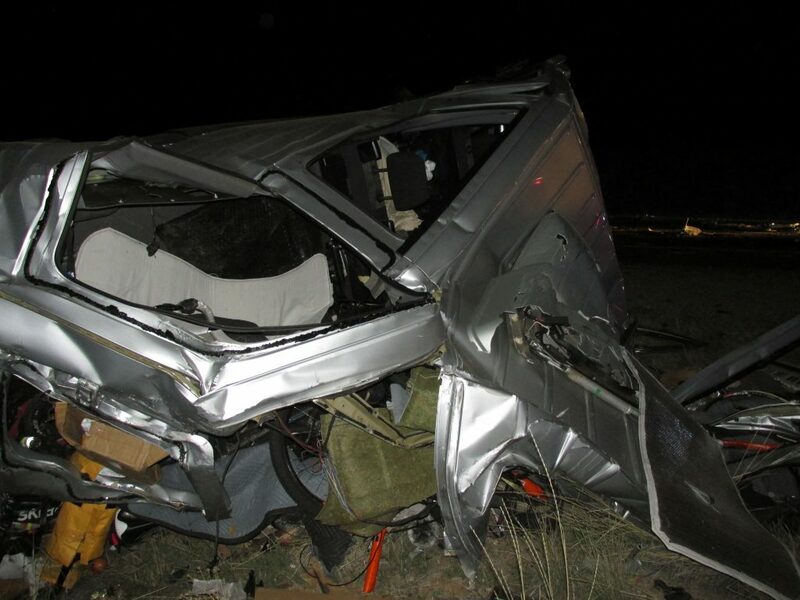 Davis, of Denver, was also injured in the crash. Davis told St. George News that Tilford was driving the van back from San Diego and picked him up in St. George where he had been working. Davis said he spent the last month doing IT consulting work in both Moab and St. George and was returning home with Tilford when the crash occurred. “Steve was driving my van up from San Diego and picked me up in St. George and we were just heading towards Denver when this all happened,” Davis said. Davis was released from the hospital Wednesday and returned to Denver Wednesday evening, he said. Davis is updating Tilford’s website that can be found by clicking here.